Do some of your best ideas come to you while you're in the car or on your way to work? Something about that quiet time just clears your head. That's what happened to Phil one morning on his commute as he was stopped at a railroad crossing. At the time, he'd had a lot on his mind about our GracePESDs® and suddenly a perfect analogy clicked. It's one thing to explain exactly what our products do but another to describe why they do it. Phil's morning commute and the environment around him lit a light bulb for how to do just that and last week, his perfect analogy for electrical safety principles was published to Plant Services; a magazine that features problem-solving articles and editorials for plant maintenance professionals. Very impressive talent! 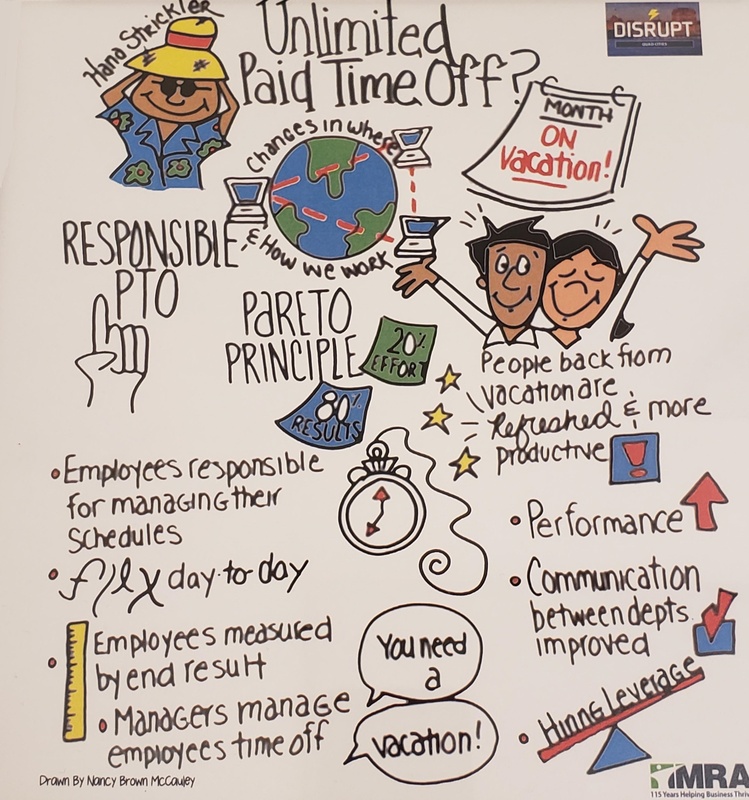 If you'd like to read Hana's article on Unlimited PTO for more details, you can check it out right here on MRA's website.